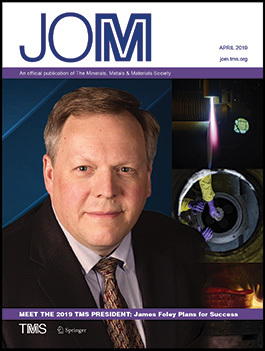 For a full look at the April Magazine and to access an interactive Table of Contents to JOM’s technical content for this issue, download the Magazine PDF. To become a JOM advertiser, contact the TMS Sales Team. Technical articles published in JOM: The Journal are available to read on Springer. Member log-in is required to access this content. 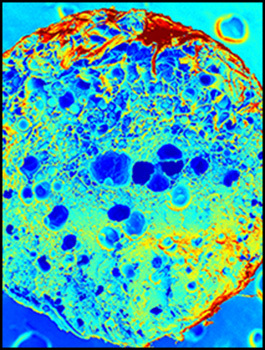 Above: Journal image from “Additive Manufacturing of Three-Phase Syntactic Foams Containing Glass Microballoons and Air Pores,” by Ashish K. Sing et al. JOM is published monthly in partnership with Springer (ISSN 1047-4838). JOM article digitization supported by the James Douglas Library Fund of AIME.